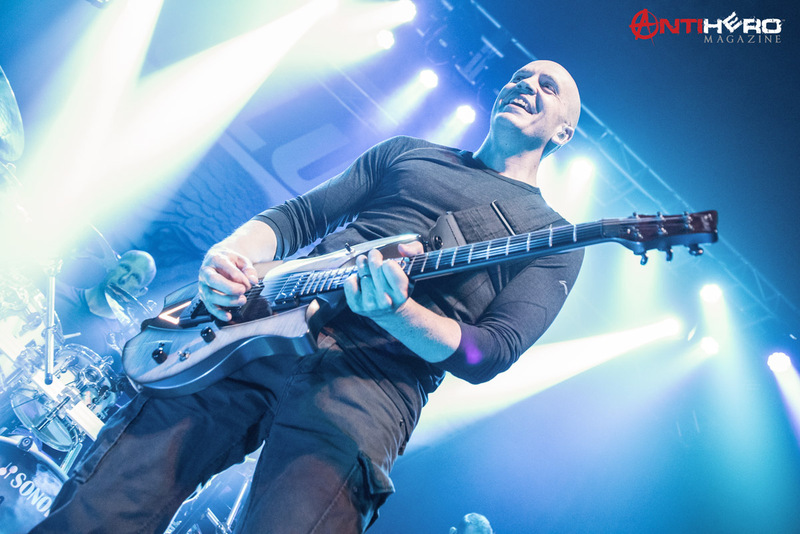 Let’s face it, Devin Townsend is probably one of the most talented axemen in the business right now. 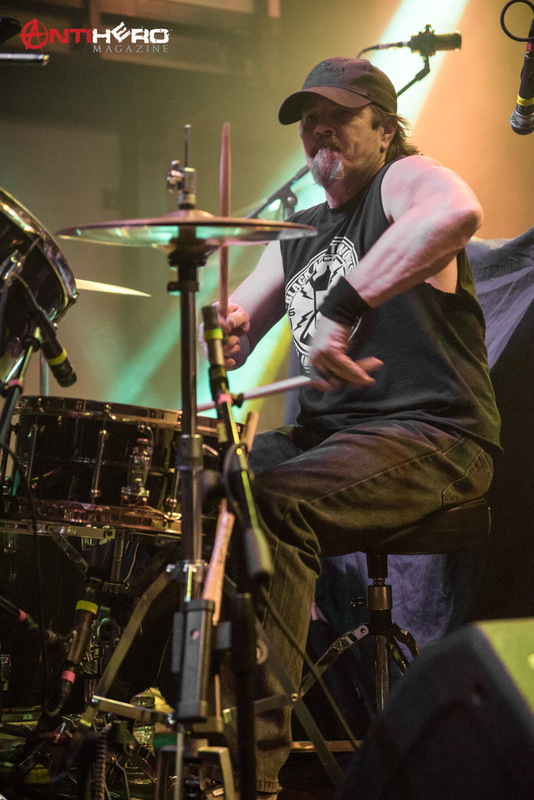 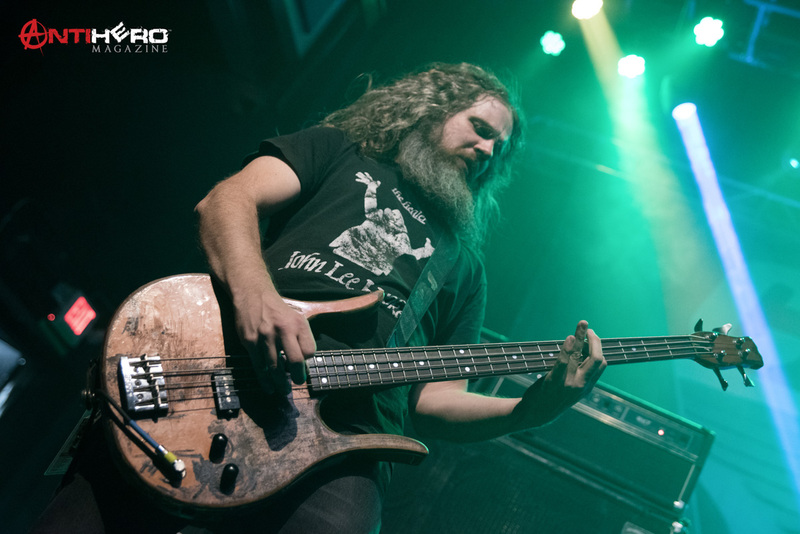 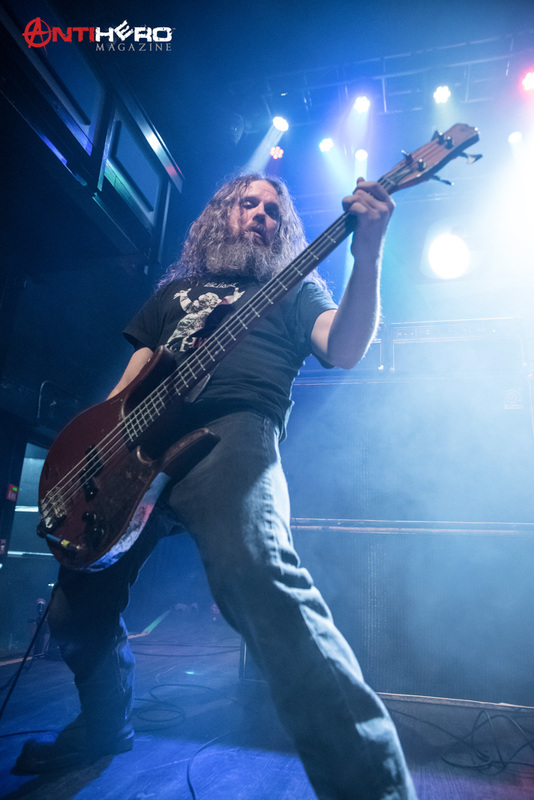 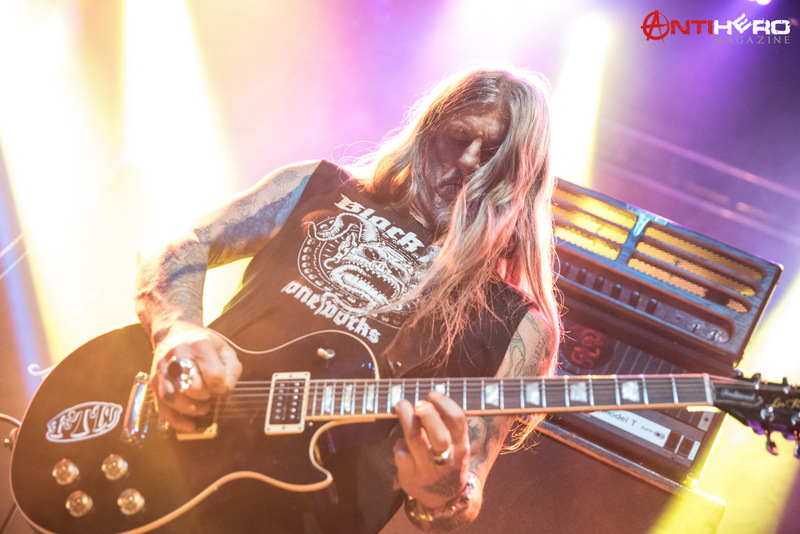 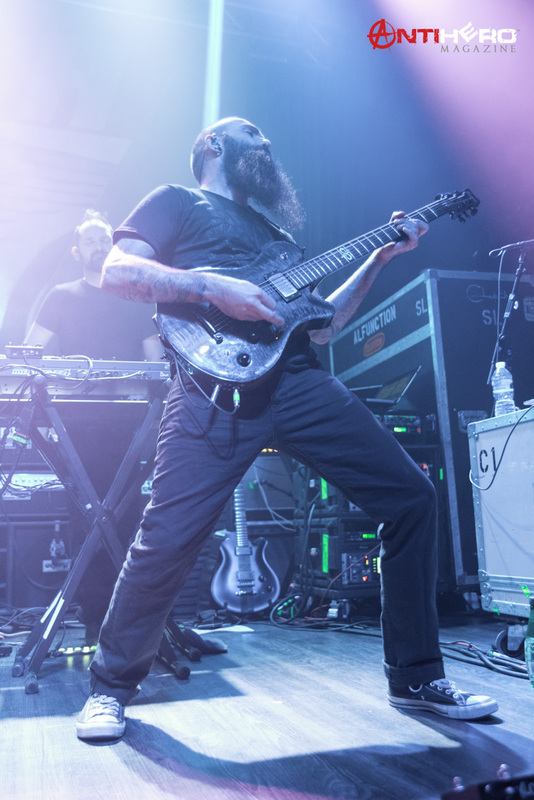 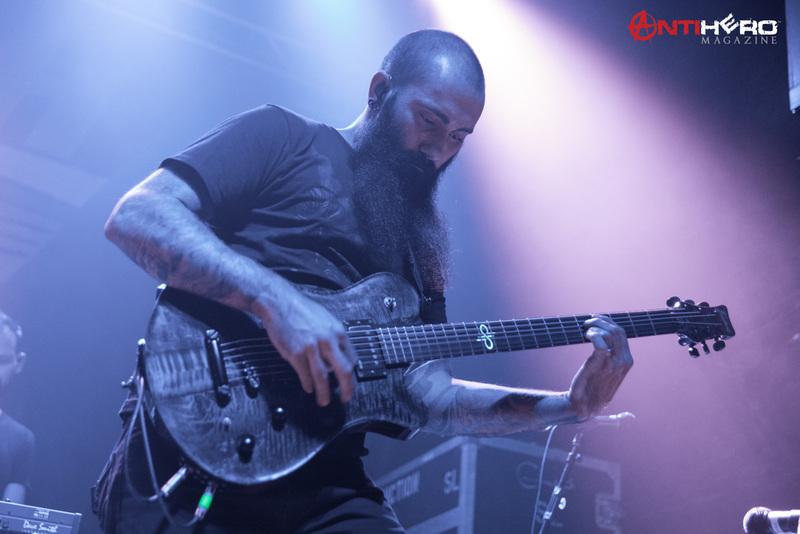 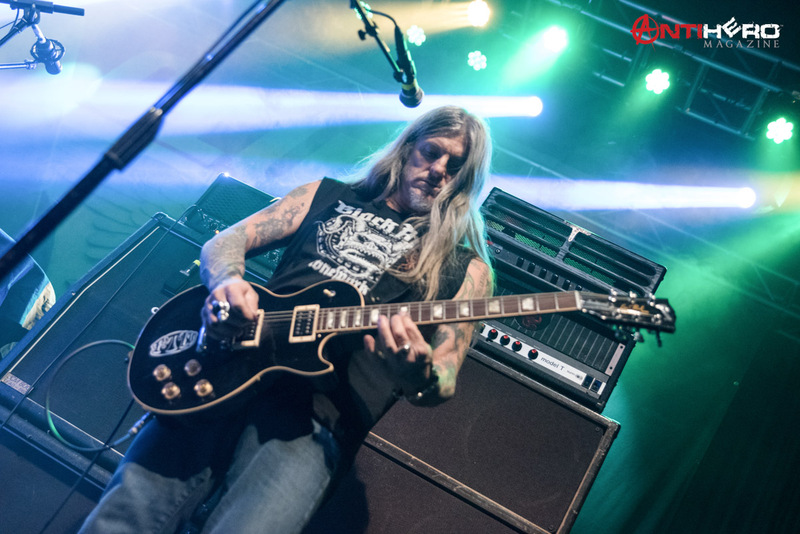 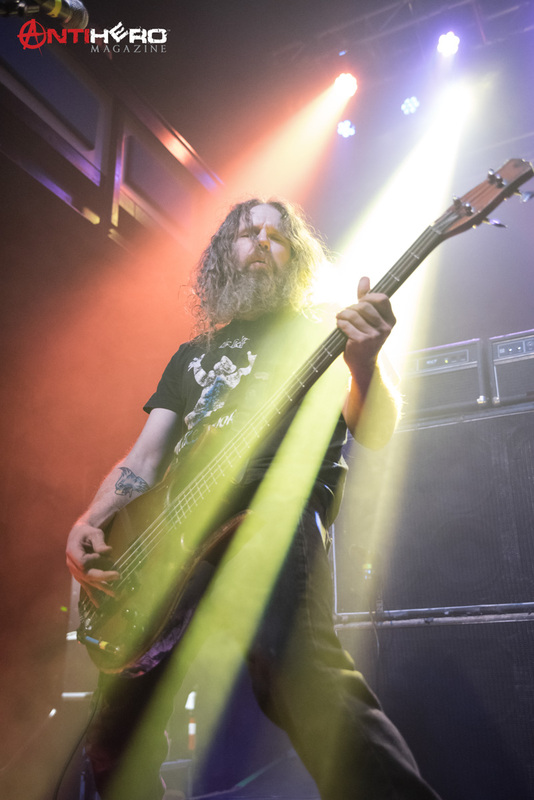 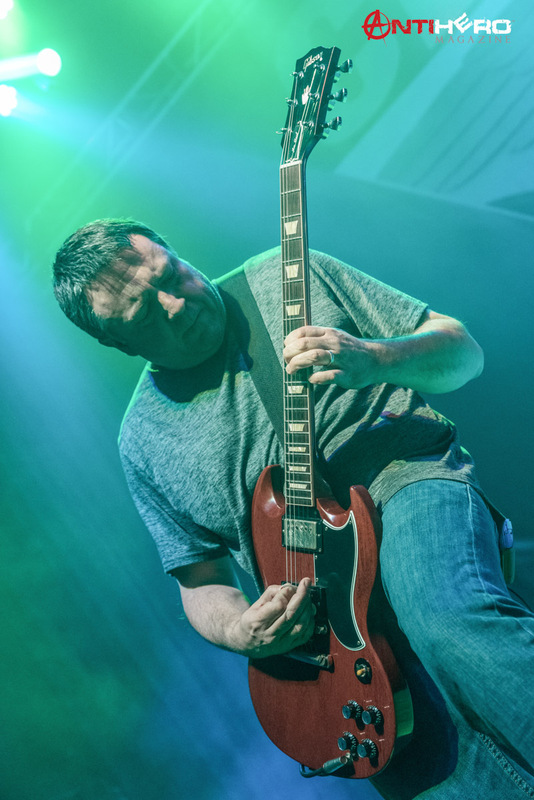 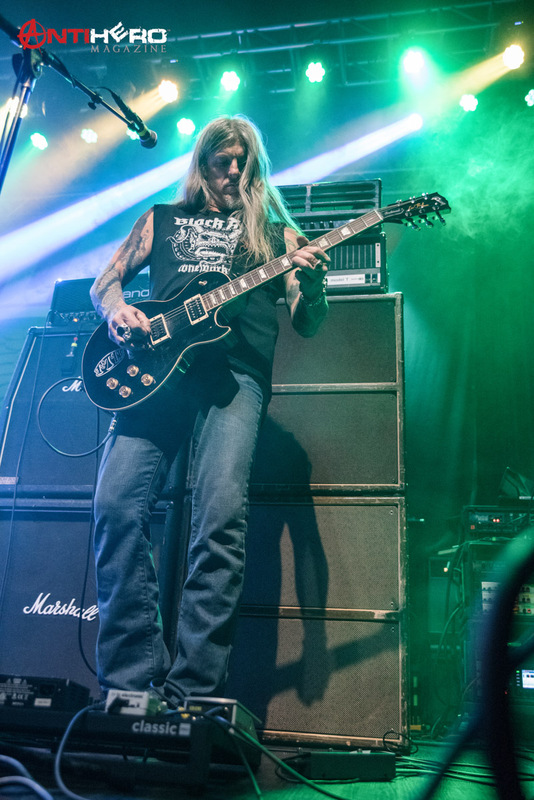 From his work with Strapping Young Lad, Townsend has proven over and over again why he is one of the premier guitarists in the industry. 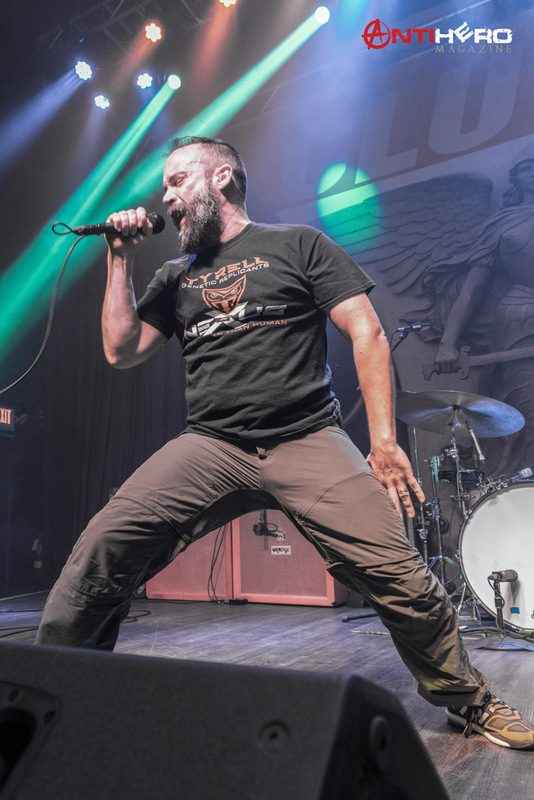 With it being the first day of the tour, I walked into this one with very high expectations from all of the bands on the setlist. 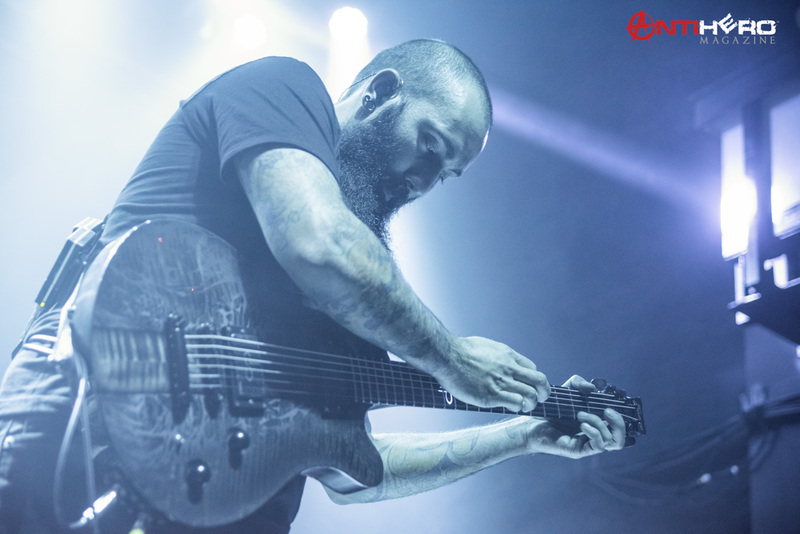 There was no reason for anyone to be tired or for anyone to deliver lackluster performances, and my expectations were exceeded. 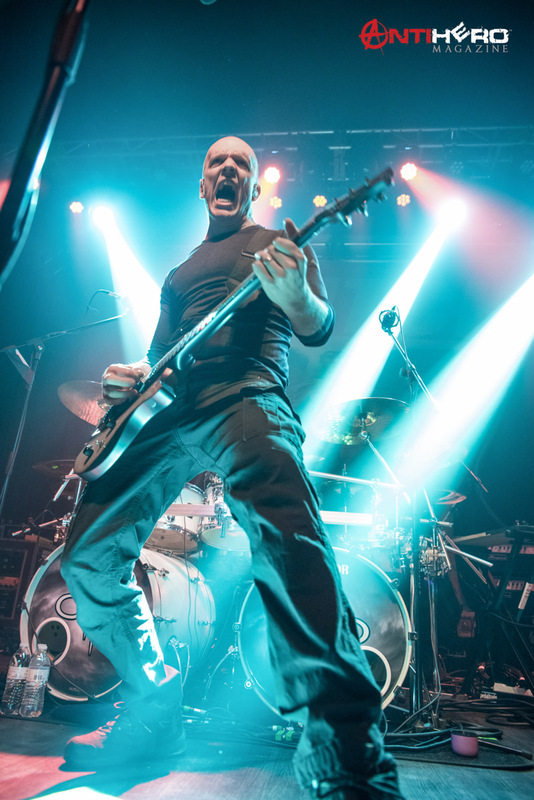 The opener for the Psychic Warfare tour was The Obsessed, a band that I’ve heard of but never really got into their music. 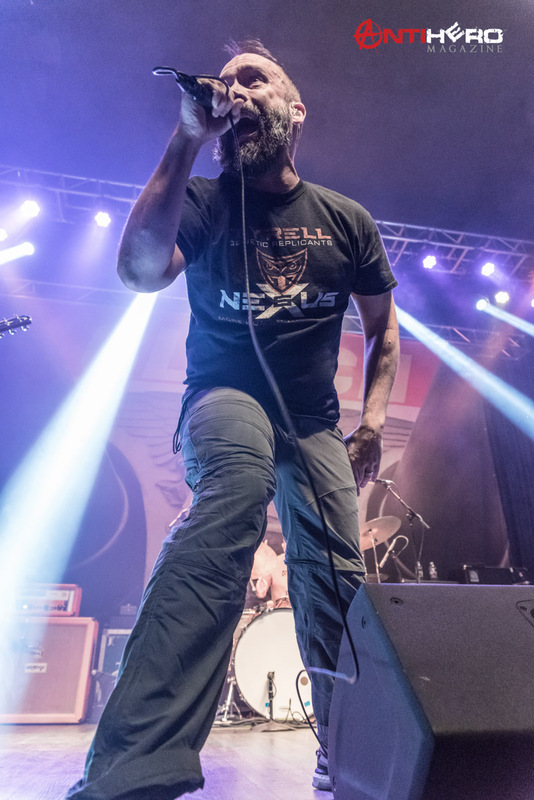 Touring in promotion of their new double record Sacred, the band’s fusion of punk rock, stoner, and doom metal resonated with the crowd immediately. 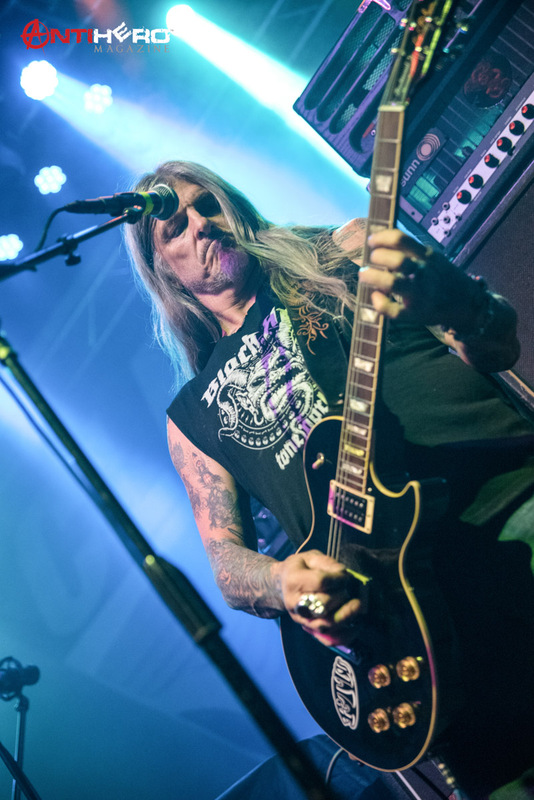 The band just recently came out of retirement to start making music again in 2014, proving that you never really are too old to rock. 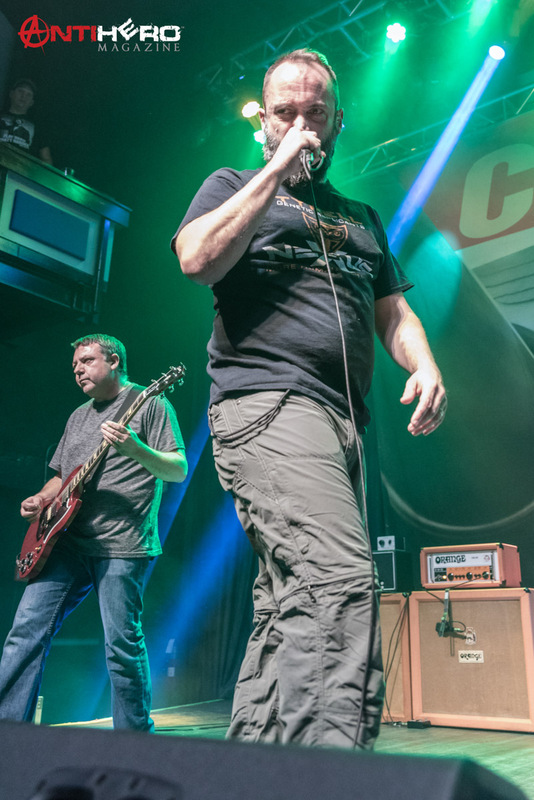 Now, don’t expect too much moving around the stage from these guys, which I kind of wished they would do, but overall, they were a solid opening act. 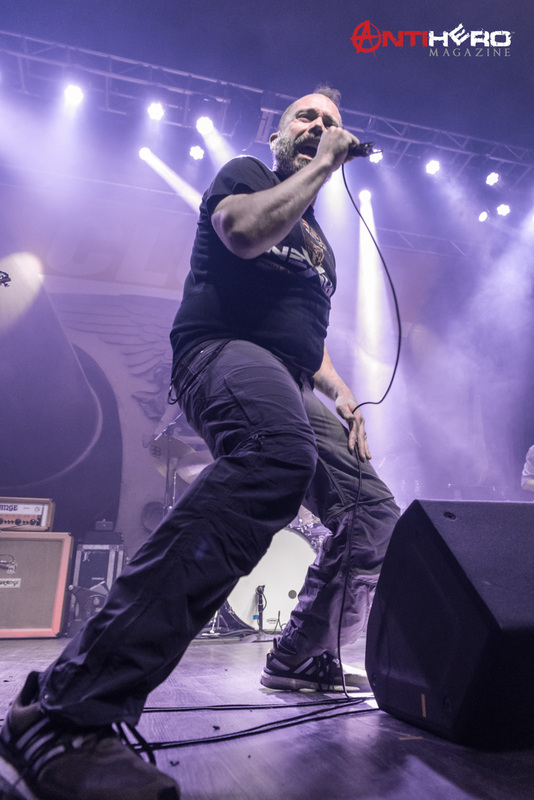 After The Obsessed left the stage, it was time for the band that I was here to see take the stage. 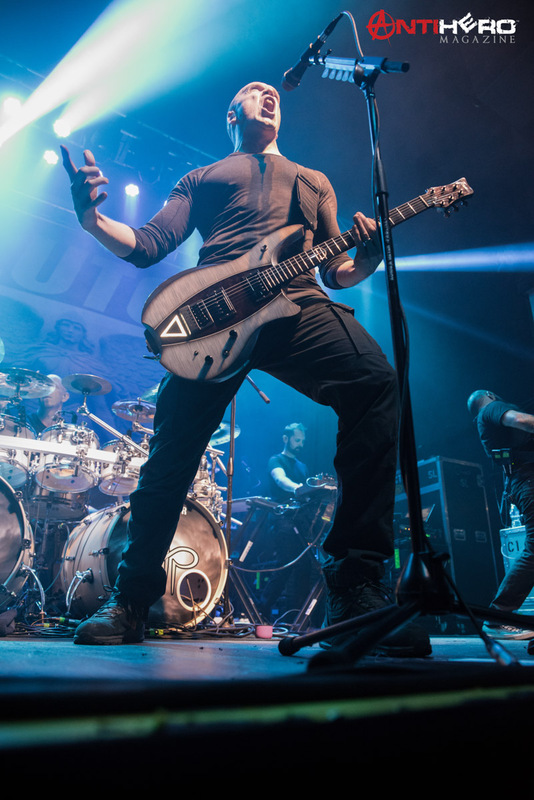 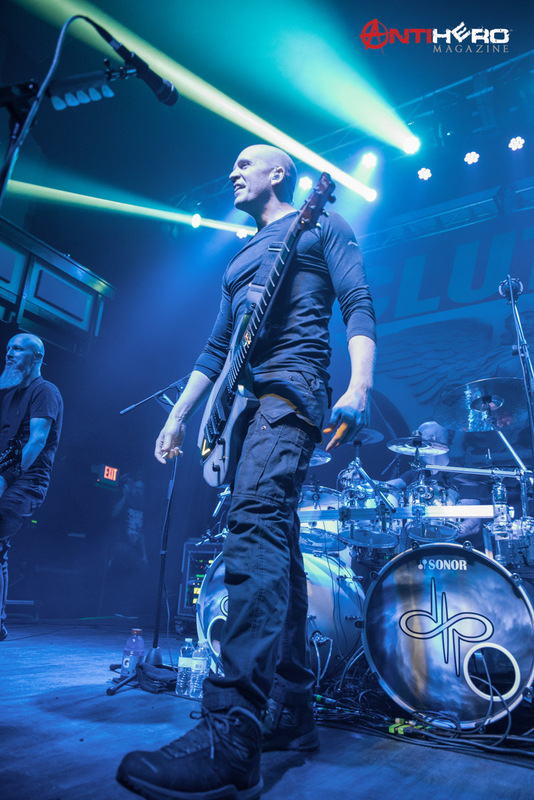 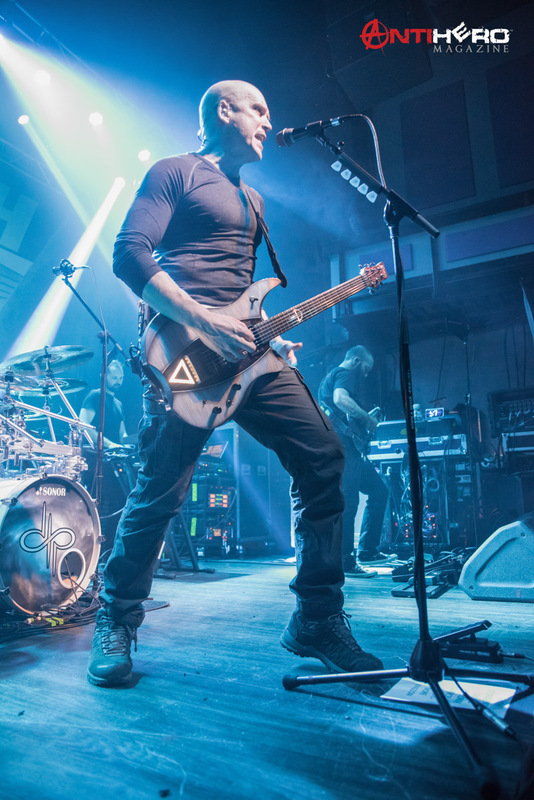 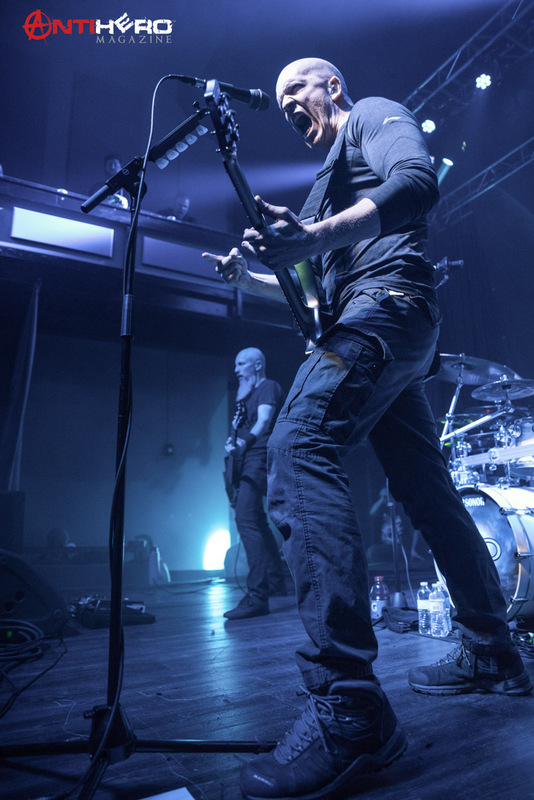 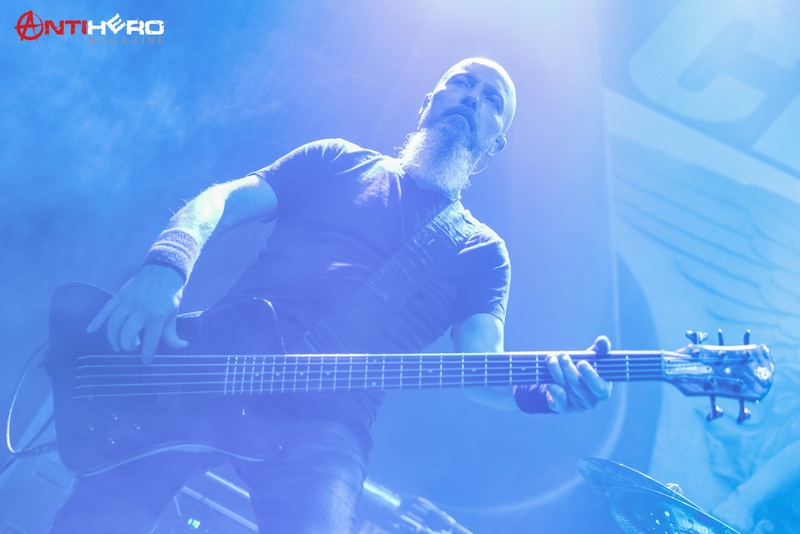 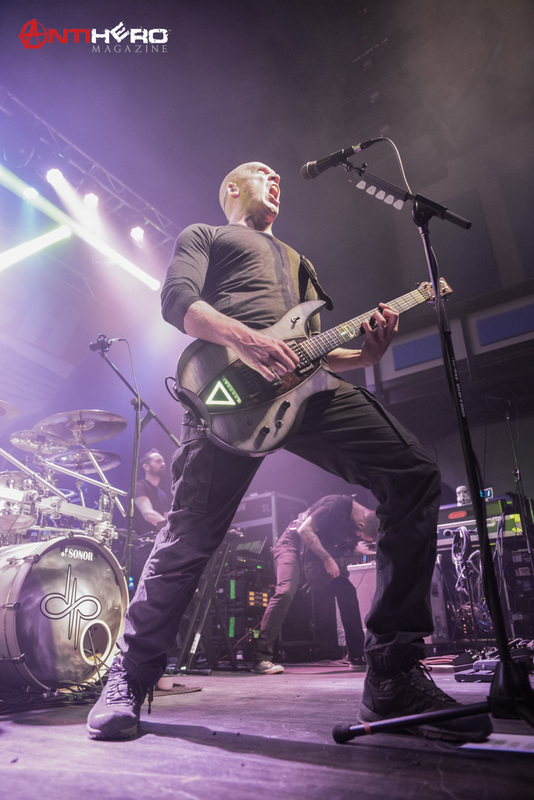 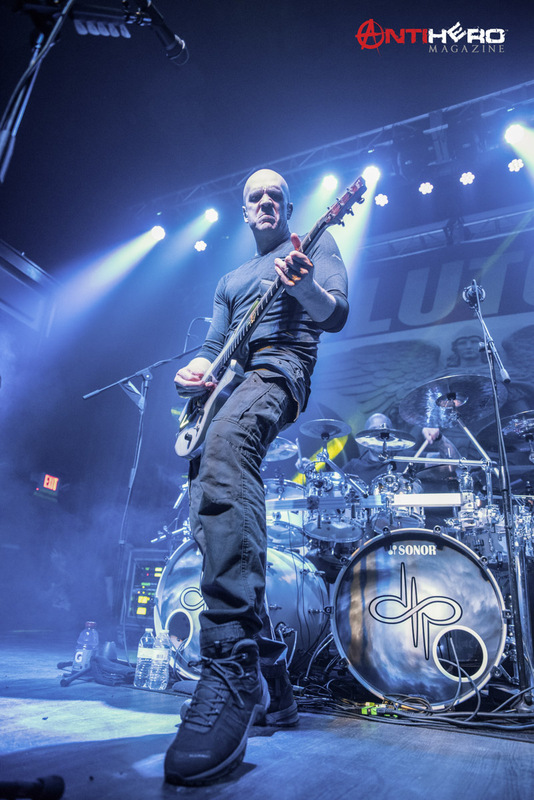 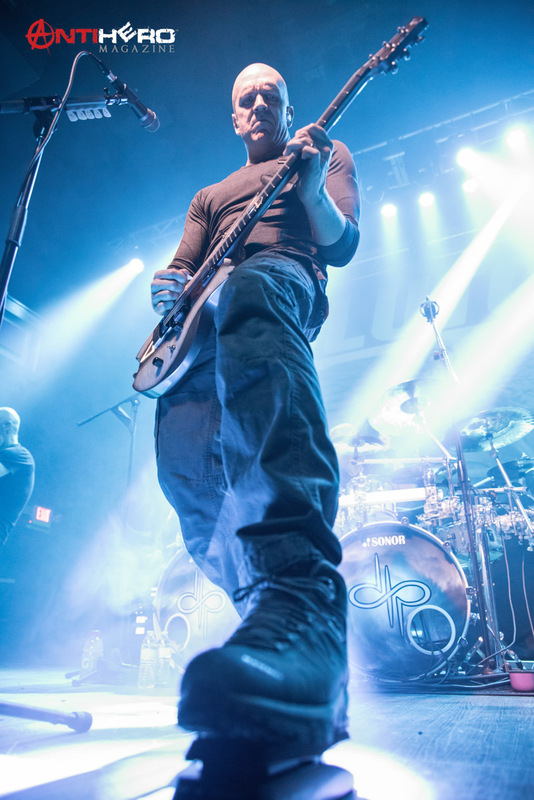 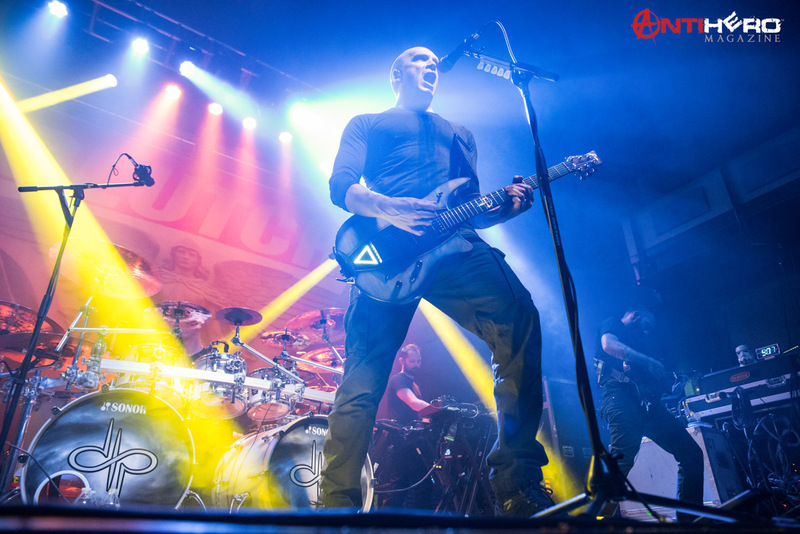 When the Devin Townsend Project walked out of the thick fog in the venue, many people in the audience didn’t know who he was, which shocked the hell out of me. 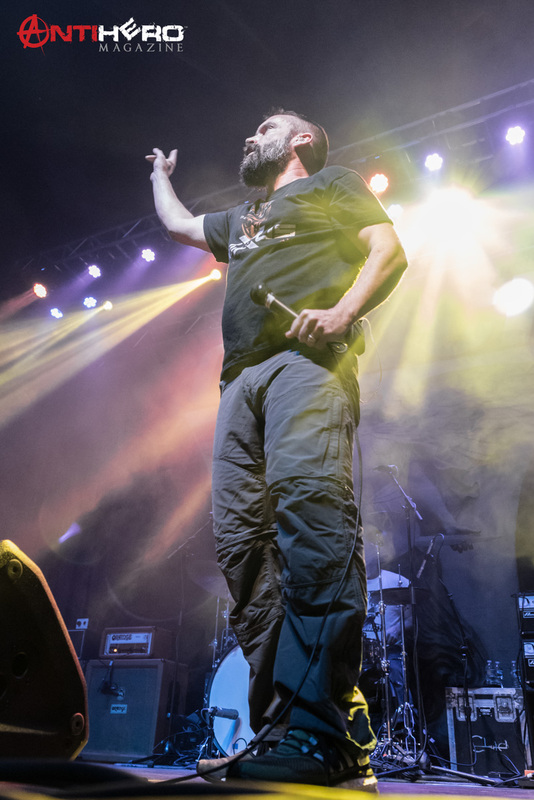 Once the band started playing “Truth”, the crowd couldn’t take their eyes off of the stage. 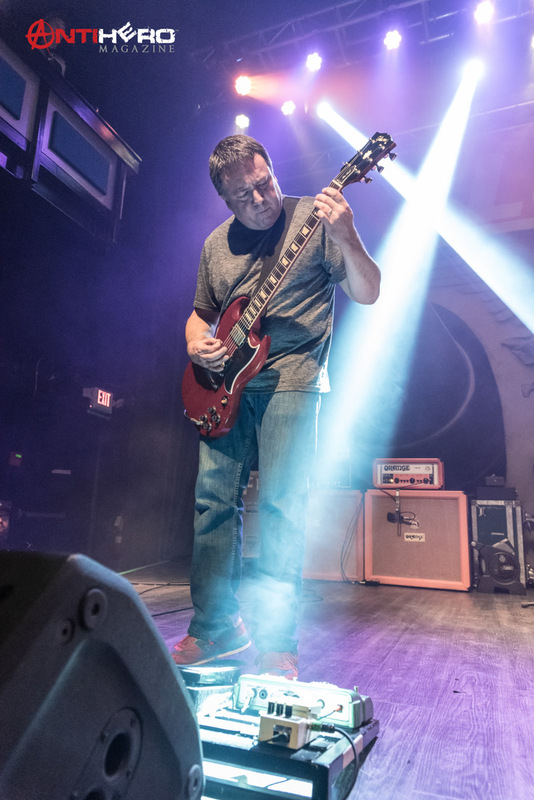 With a heavy rush of blue lights and his notorious onstage weirdness, Townsend delivered a mind-blowing performance, winning every single member of the crowd over. 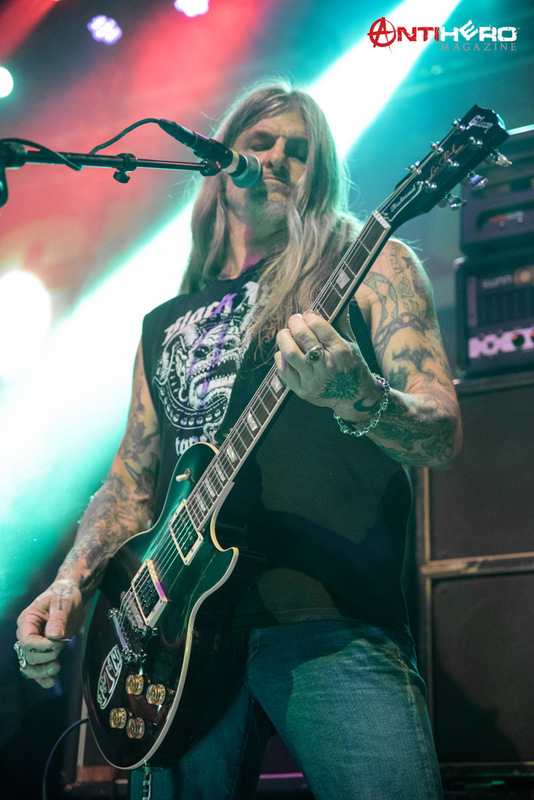 As the setlist closed and the band began to play “Kingdom”, you could tell that the band was hitting on all levels and the fans in the crowd were feeling it. 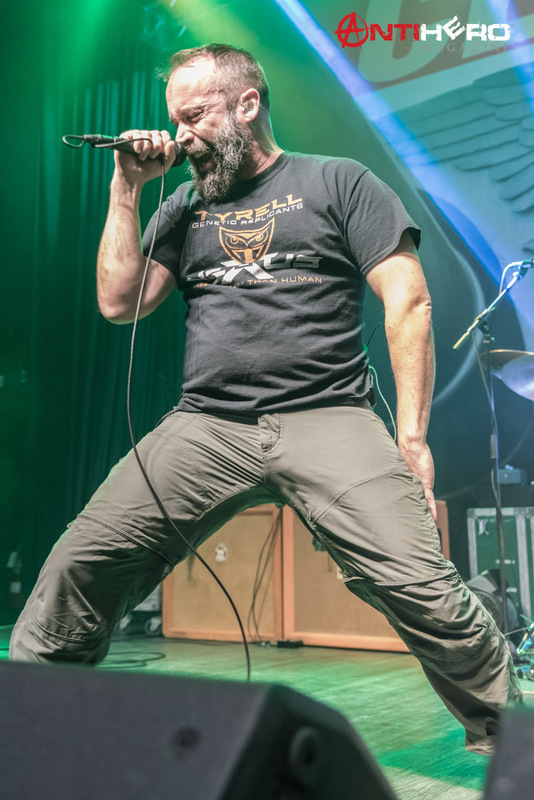 The headliner, Clutch, took the stage after an extended intermission, and everyone including myself was getting antsy – no one really likes waiting in the first place and not for 45 minutes. 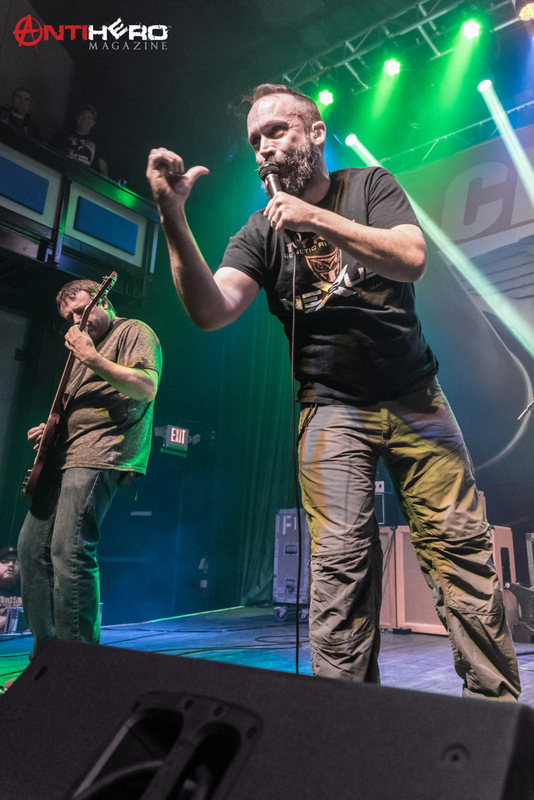 When the band finally did walk out on stage, the mixed-age crowd erupted with cheers, maybe because they were excited to finally see something happening on the stage. 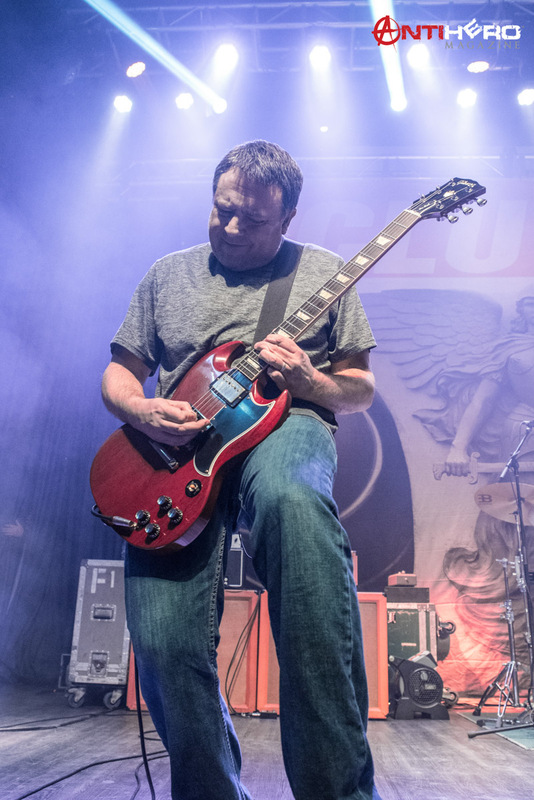 One fan in attendance told me that he had waited for 25 years to see Clutch live and tonight was his opportunity. 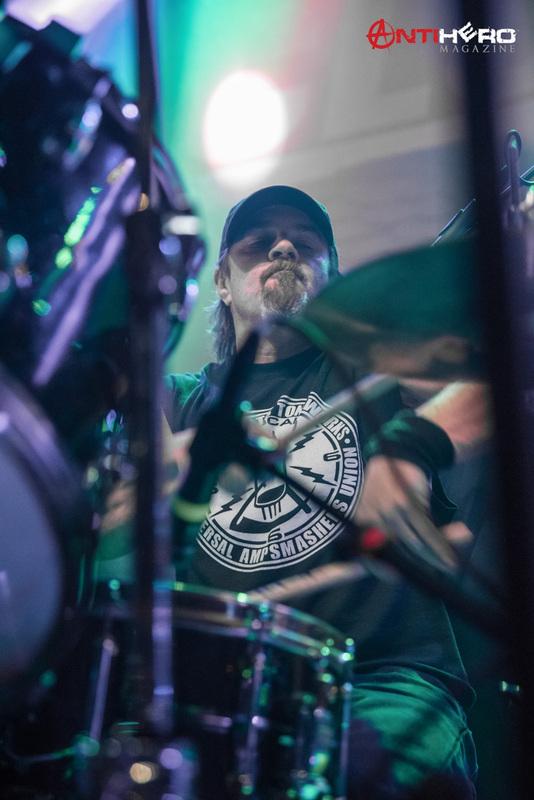 The band did deliver an energetic performance of some of their classics and a few new songs that hadn’t even been recorded. 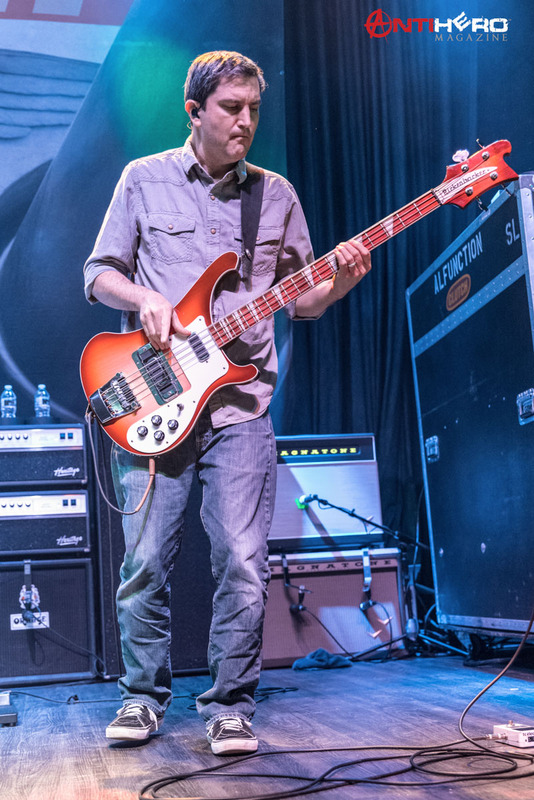 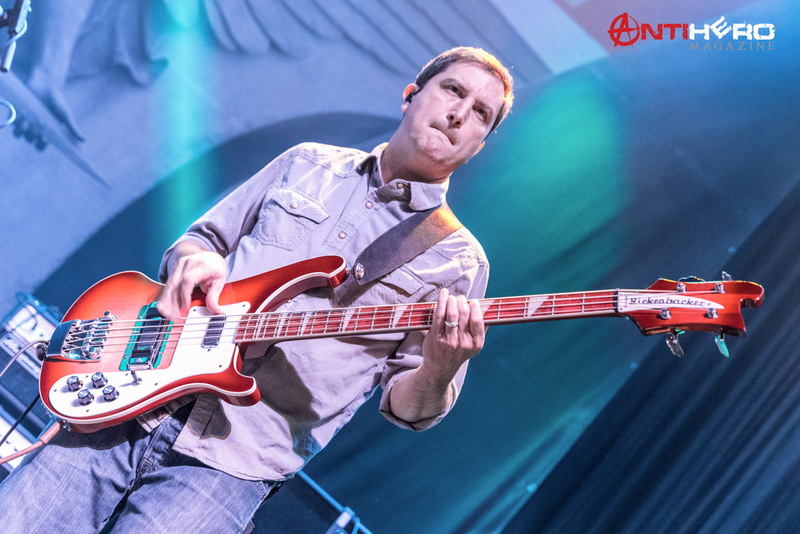 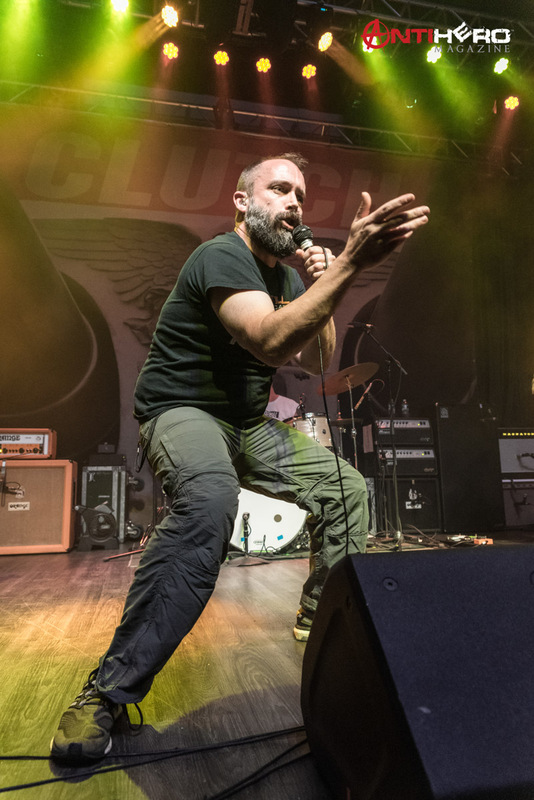 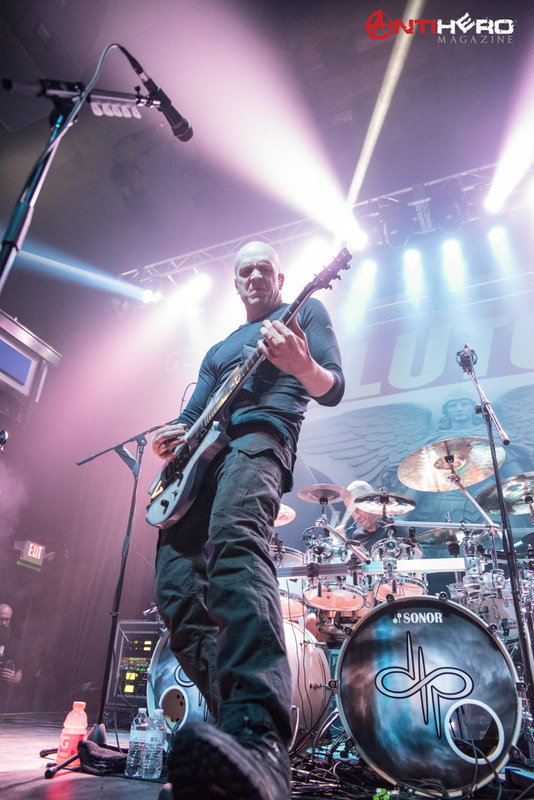 For fans of the band, Clutch gave them exactly what they expected. 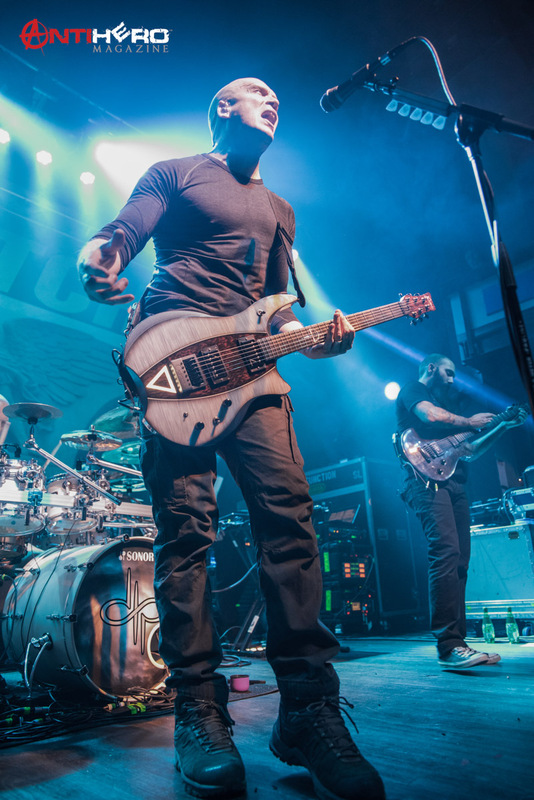 Overall, if you want to be entertained, go check this one out. 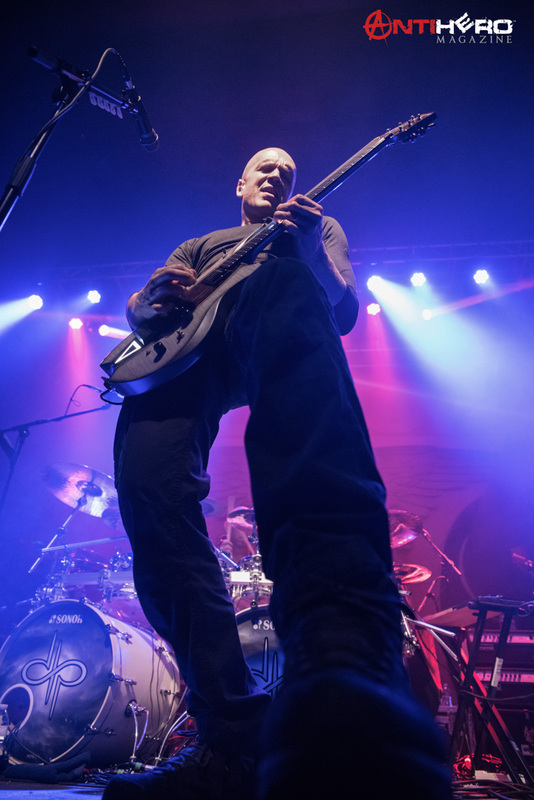 The Obsessed do a pretty good job opening, but the highlight of the night, in my opinion, will come from the Devin Townsend Project. 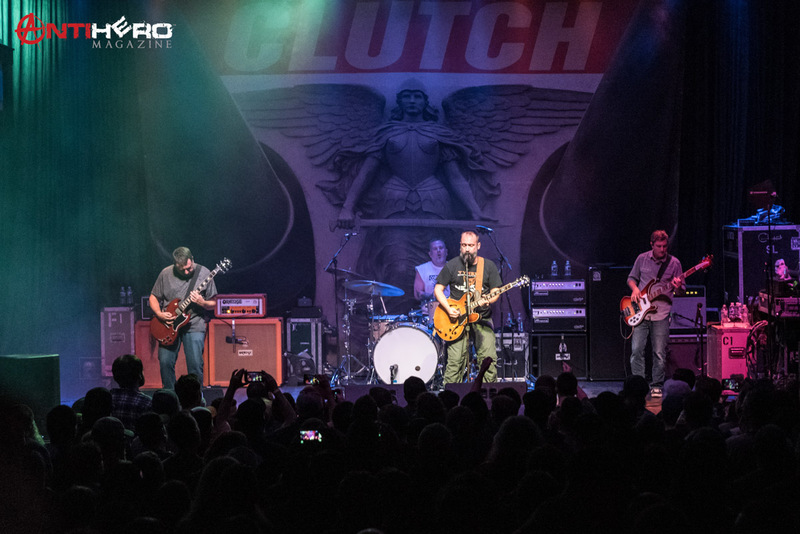 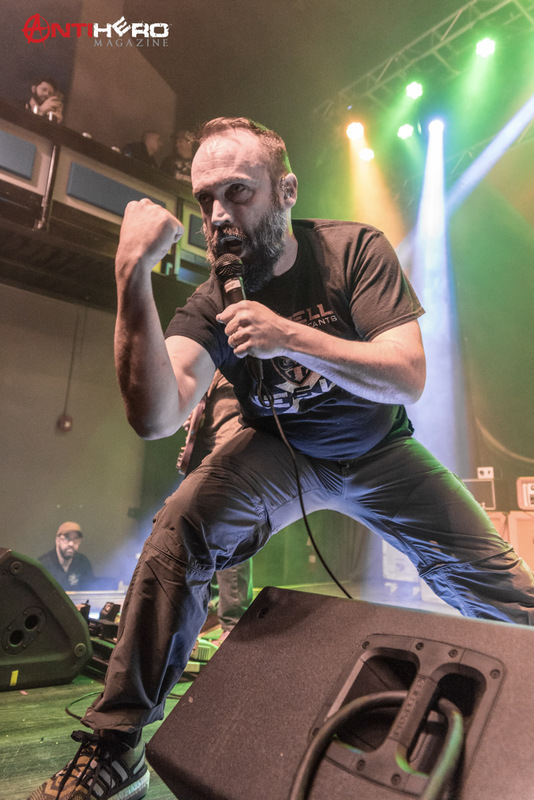 Hopefully Clutch will hit the stage with a little more urgency as the tour continues, but if not, find yourself a solid wall to lean on and catch a nap, you’ll have plenty of time to rest.